Poison ivy, poison oak, and poison sumac are some of the plants that can cause patients, both young and old, to have allergic skin reactions. These itchy skin reactions, which can come to fruition as red bumps or small blisters are irritating and uncomfortable. Poison ivy and poison oak, typically identified by their three-leaf structure are very common in most parts of the United States. Poison sumac, meanwhile, can have as many as 7 to 13 leaves. When outdoors, it is encouraged that people attempt to avoid areas where these plants are known to grow. However, if one does come in contact with them, EZCare Clinic can help patients find fast relief. Cold compresses, calamine lotion, and some hydrocortisone creams are just some of the ways to treat reactions to these plants. At EZCare Clinic in San Francisco, we assess the affected areas and establish a personalized care plan that fits your lifestyle. 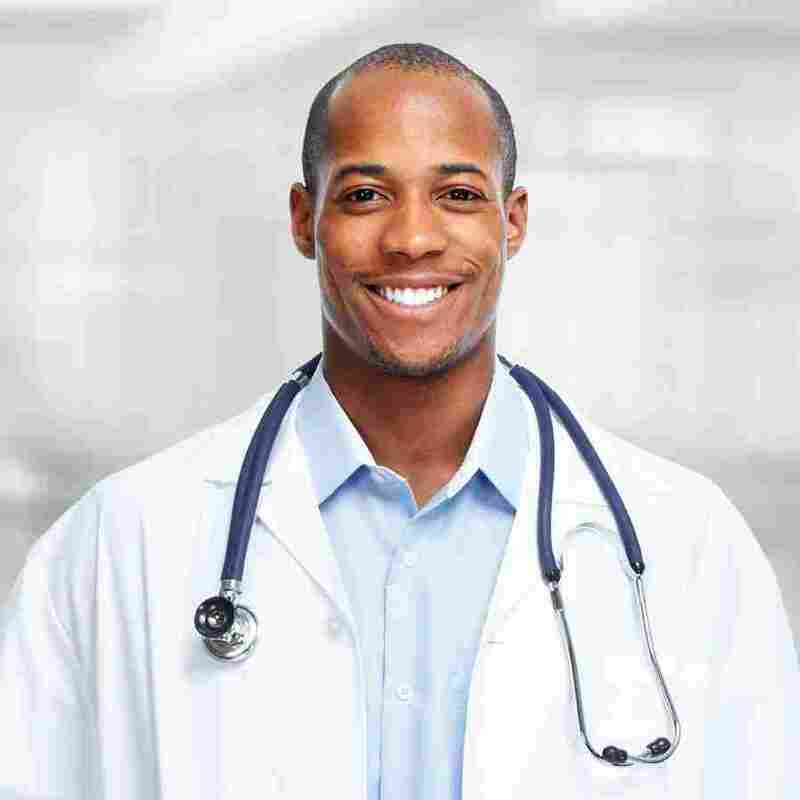 The doctors at EZCare Clinic in San Francisco can provide treatment to all patients.